First up, this beautiful face cream! This is the Divine Creme by L'Occitane.. It is an anti-ageing face cream which works towards preventing and reducing wrinkles. 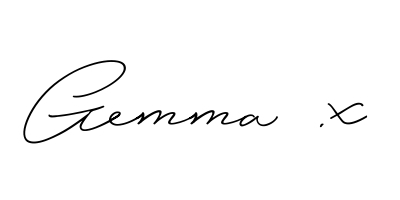 I know what you're thinking "But Gemma you're only 25! You don't have any wrinkles!" Which would be correct, right now I don't have many wrinkles at all. However I really do believe in the old saying that prevention is better than cure. In my mind, it makes so much sense for people with more 'youthful' skin to start using anti-ageing products while their skin is still youthful. That would allow us to prevent the wrinkles from happening, rather than trying to rewind time and make them disappear! That is why I'm personally such a big fan of anti-ageing products. The cream contains Immortelle essential oil, Immortelle cell extract, Marsh Clover, Myrtle, Honey, Bellis Perennis, Hyaluronic Acid, Evening Primrose oil and Camelina oil. I saw Hyaluronic Acid and got pretty excited (mainly because I knew what it was), I've had Juvaderm lip injections before so I have spent a lot of time learning about it. It is a substance that is naturally present in the human body. It improves skin hydration, stimulates skin's collagen production, has anti-inflammatory properties, it cushions joints, it maintains skin elasticity... it is a miracle worker. The cream smells absolutely divine and feels like velvet moving over the skin. My Mum has worked her way through a couple of these tubs. It is so smooth and luxurious, I just can't praise it enough. I will own it one day! Yes. Yes. Another anti-ageing treatment. This one is extremely luxurious. 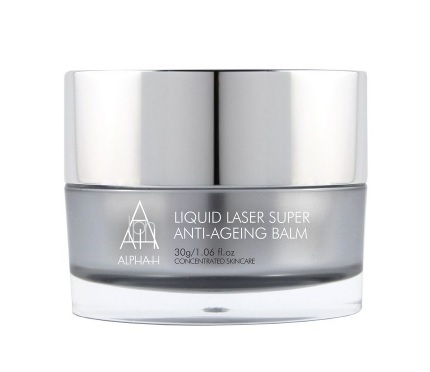 Liquid laser balm by Alpha-H. Think of it like a balmy facial treatment rather than an every day moisturiser. 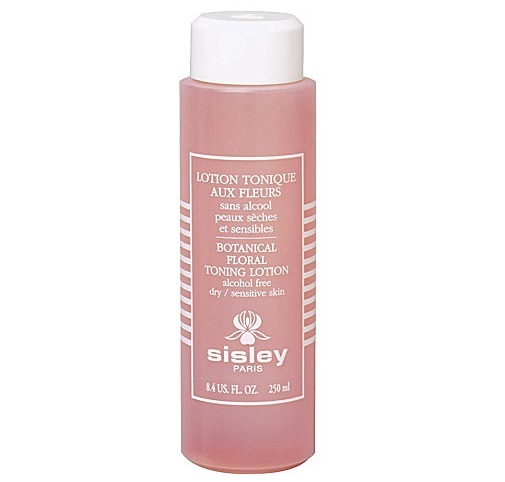 If you have dry skin, this will be an absolute god send for you! I don't recommend for people with normal/oily skin, just because it is so intense. I first heard about this product through one of my favourite bloggers and YouTubers of all time - ModelRecommends. It contains Macadamia oil, vitamin C, vitamin E, White Mulberry, Cucumber, Hibiscus, Lavender oil, Mandarin oil and Patchouli oil. It has a really balmy texture, but melts on the skin and turns into a beautiful oil, without feeling greasy. I have read that you can wear it over night and it doesn't leave any nasty, greasy residue on your pillow. As someone who struggles with very dry skin, I can't wait to give this a go. Fancy a tub of body firming goodness that gets to work on cellulite around your legs and bum? Yep. Me too. 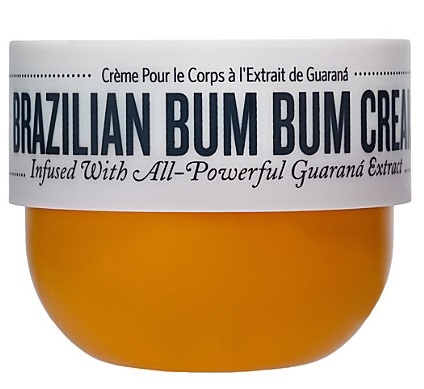 This is Sol De Janeiro's Brazilian Bum Bum cream! It is comprised of different oils such as Acai and Coconut oil, and enhanced with Guarana which produces one of the most potent forms of caffeine in the world! 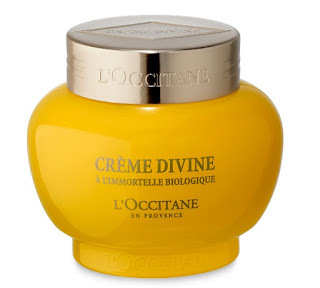 I am absolutely gagging to try this cream, I have read nothing but amazing reviews. I've only ever seen people rave about it's smoothing and firming abilities. I've also been informed that it smells like amaretto, almond cookies, vanilla and pipe tobacco! Doesn't that just sound tooooo much?! I can't wait to get my hands on it. As I mentioned at the beginning of this post, my Mum has made sure 'Cleanse, Tone, Moisturise' had been a part of my daily routine since before I can remember. She would always nag me about taking my makeup off before bed and always encouraged me to keep my skin well looked after. 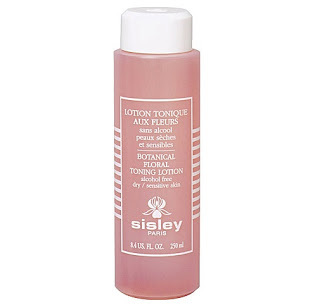 This Sisley Floral Toning Lotion has been knocking around my wish list for a long time now. I absoutely LOVE toner. I love how cooling and refreshing it is after a long day, or first thing in the morning. I always feel a bit grubby if I haven't used a toner, like I've left some of my makeup on and it's just soaking into my pores. This toner contains: cornflower, witch hazel, rosewood, geranium, St John's wort, lavender, malt, wheat proteins, rose and sage. It is completely alcohol free, which is a huge bonus. 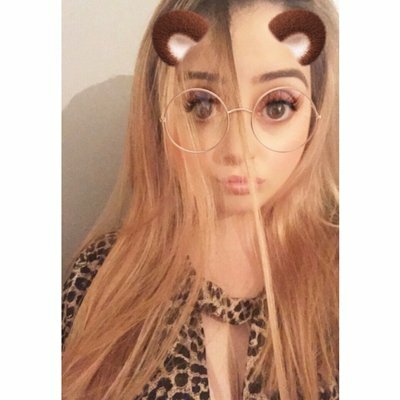 A lot of toners contain a crazy amount of alcohol and I personally don't fancy rubbing a bunch of alcohol over my skin. 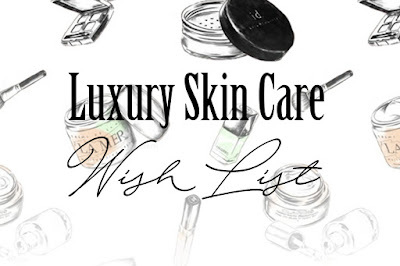 It is suitable for all skin types and just like everything on this list, I've only heard good things about it! This is, again, another product I discovered through ModelRecommends. If you've never watched her YouTube channel or read her blog, you have to check her out. 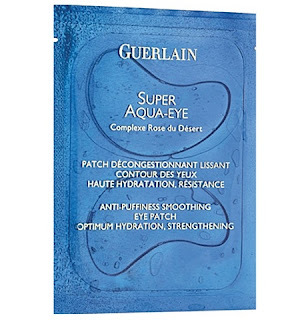 These are Guerlain's Aqua Eye patches. I've had a read through the reviews for this product and everyone seems so impressed. 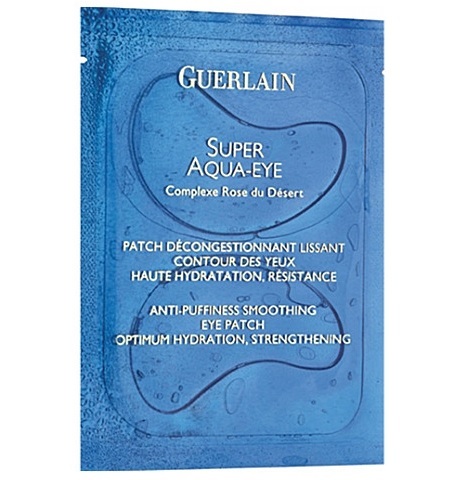 Apply these under-eye masks at any time and in just 10 minutes, signs of tiredness, puffiness and dehydration disappear! A friend of mine has actually used these before and she mentioned that they are well worth the pretty hefty price tag. Worth the splurge apparently. My old pal Hyaluronic Acid is an active ingredient in these masks, along with desert rose complex and terminalia sericea root extract. All very well known for their moisturising properties. So that's it! My luxurious skin care wish list! I will be reviewing all of these products as soon as I have had a chance to try them out, watch this space. If you've ever used any of these products, please share your opinions! I'd love to read. I'm curious about that bum bum cream! I love the packaging lol. 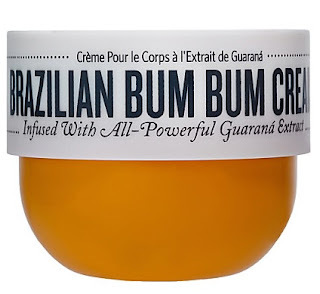 I've heard amazing things about the Bum Bum Cream! I need to try it out!